We are always looking for dynamic dental professionals. 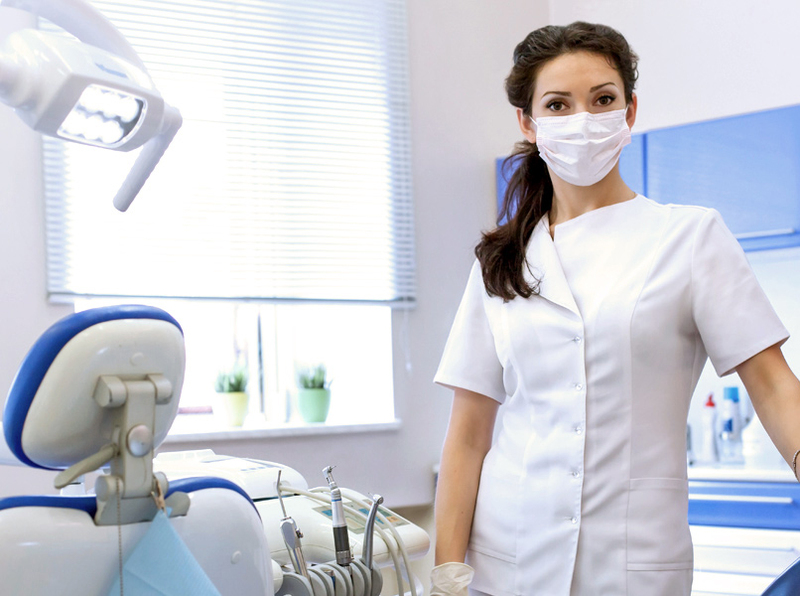 Whether you are a dental hygienist, dental assistant, front desk manager, appointment scheduler, or any combination of these, we would love to hear from you. We offer excellent salaries, an unbelievable benefits package and the most incredible opportunity to grow, and advance in your career. We are an upscale practice and we provide consistent five-star service to our patients. If you are an outgoing, intelligent, and upbeat person with exceptional dental experience, who loves people and loves what you do, let us know! We are a non-smoking office and we drug-test all applicants.